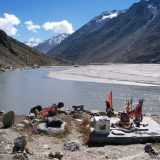 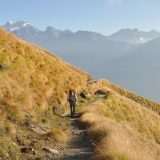 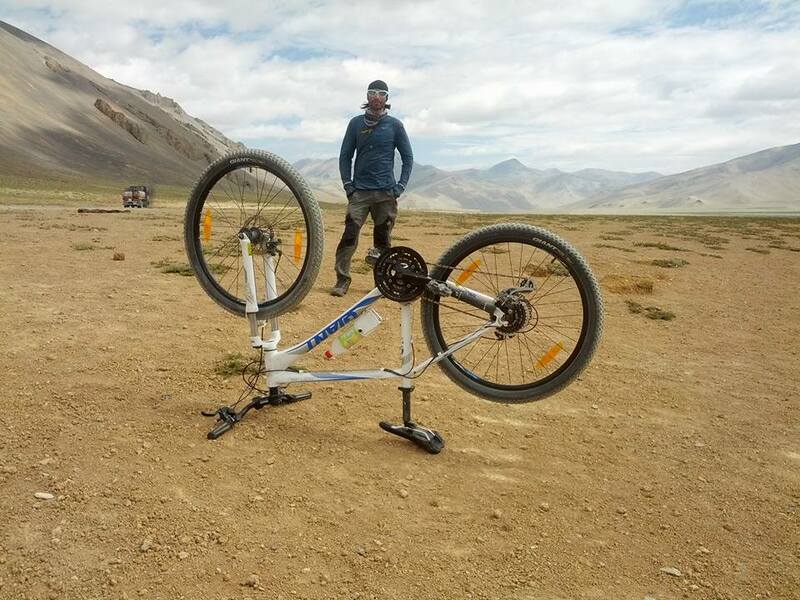 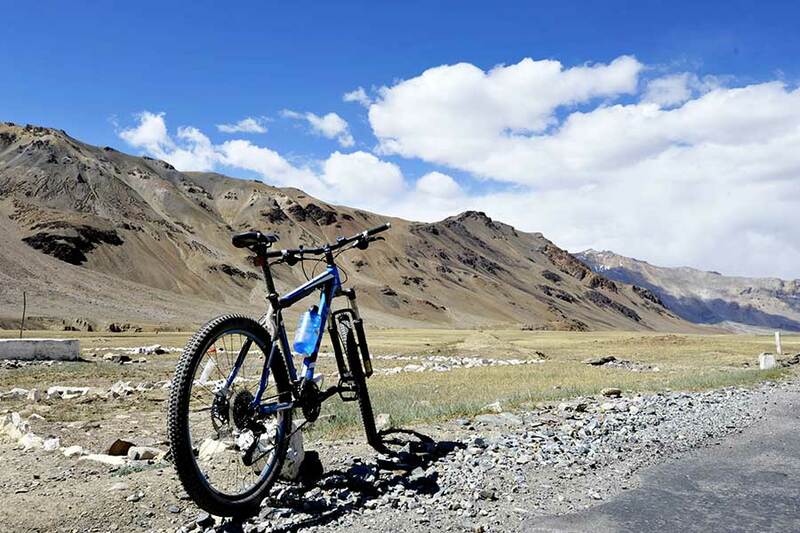 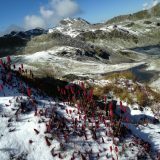 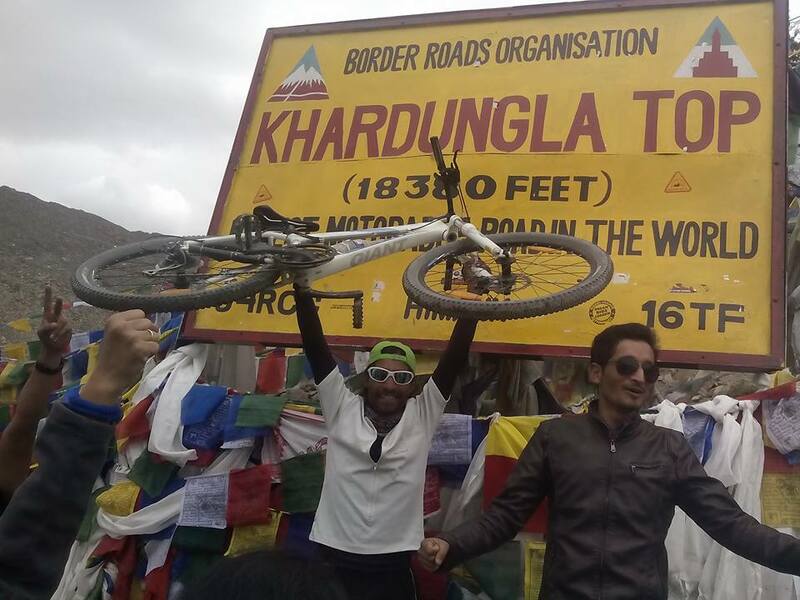 We offer all kinds of mountain biking trips in the Western Himalayas, Manali Leh Spiti Kinnaur based on your area of interest, physical fitness and time constraints. 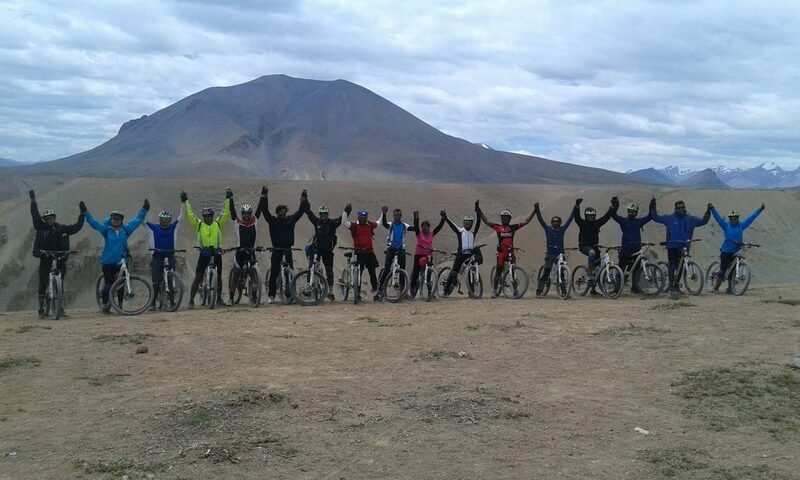 All our biking tours are accompanied by experienced staff, camping with professional equipment and support vehicles. 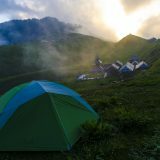 Day 2: Manali-Marhi.Overnight in camps. 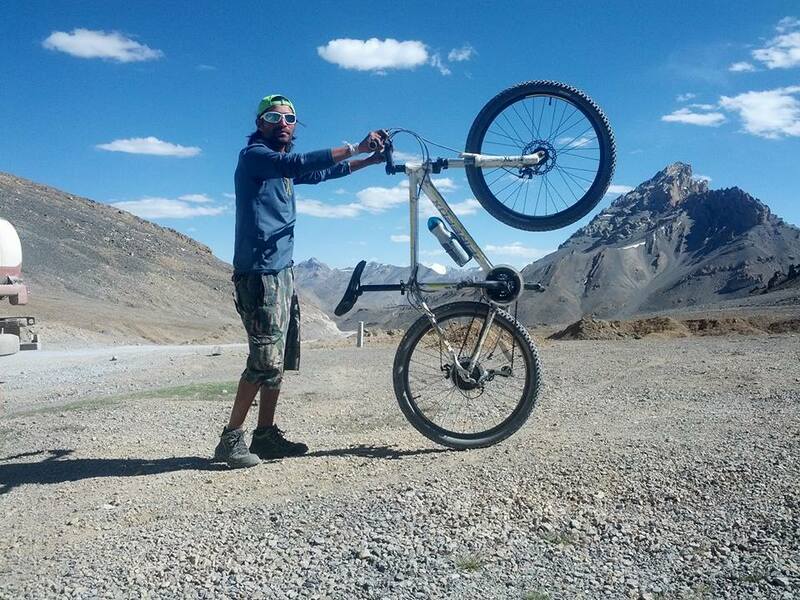 Day 10 : Upshi to Leh.